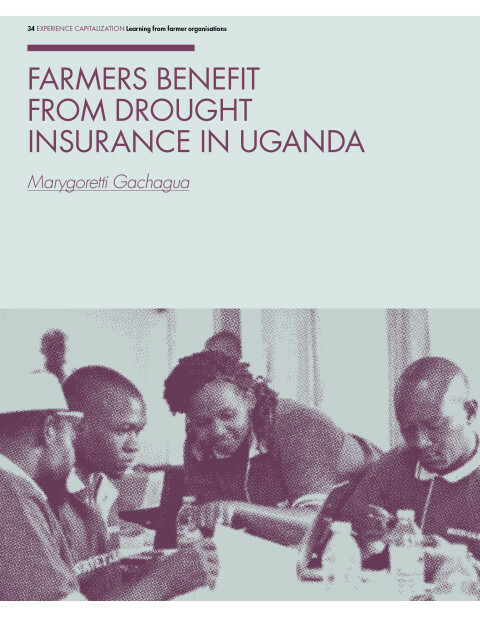 Uganda’s agriculture sector is currently in a state of stagnation due to, among other issues, smallholders’ limited access to timely and accurate information relating to farm management in the face of uncertain weather patterns and natural disasters. Through the Market-led, User-owned ICT4Ag-enabled Information Services (MUIIS) project, CTA in collaboration with other partners has developed a solution to address the current lack of information services and enable Ugandan farmers to make more informed decisions regarding the use of agricultural inputs, such as improved seeds, fertilisers, herbicides and pesticides. Armed with this information, farmers can improve their yields and protect their crops against pests and diseases, as well as increase their farms’ resilience to flooding and drought. The project has established a demand-driven, market-led and user-owned approach to the provision of satellite data-based information services related to weather forecasts, crop management and index-based drought insurance. 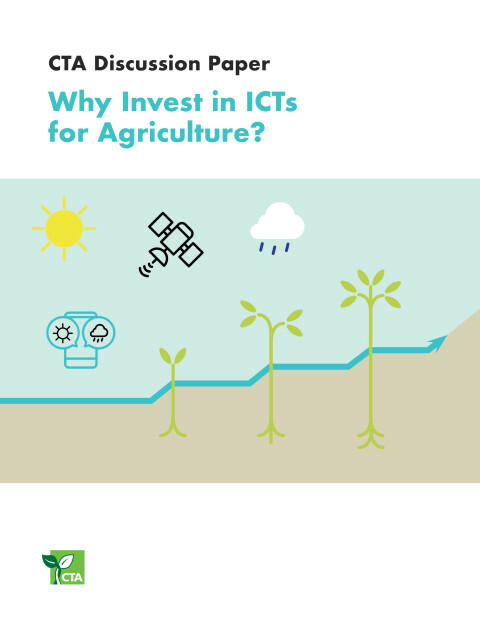 MUIIS is also increasing farmer engagement with ICTs for agricultural development. 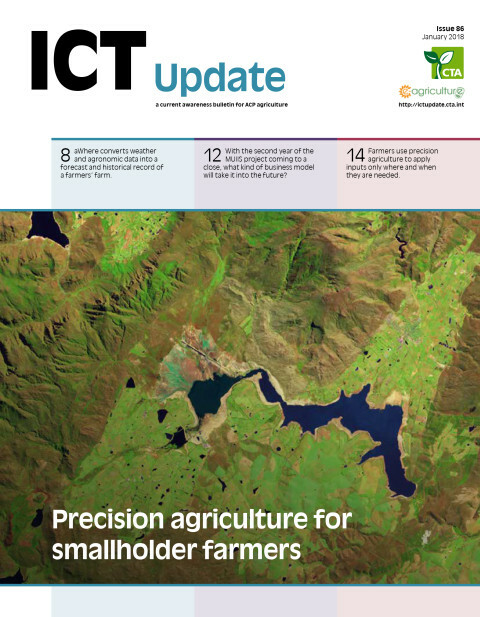 The information services is complemented by a set of knowledge products that enable both the farmers and their agents to better interpret and use the service The project’s consortium, created by CTA, leverages on its farmer networks to effectively reach a large number of smallholders. Project management includes finalisation of the partnership agreement; development of the capacity building programme and the monitoring and evaluation framework; collecting baseline data for farmers’ impact assessment, and contracting the main service providers. This activity includes establishing a network of at least 200 farmer-based organisations; profiling and sample mapping 350,000 farmers and their farms; developing targeted weather and agronomic information; and procuring relevant hardware and software. To engage farmers, MUIIS stakeholders such as farmers, staff and ground agents will need to be trained in how to use the services offered; a marketing plan was developed; and contracts with distributors are being negotiated and secured. To evaluate and disseminate the project results: crop productivity and water-use efficiency will be assessed; socio-economic impacts will be assessed; the partnership and project will be evaluated, and the lessons learned and recommendations will be assimilation into publications. By increasing farmer engagement with information services and ICT4Ag, the project is expected to improve the self-reliance, yields and incomes of over 200,000 farmers. Training farmers in good agricultural practices and the use of information services, will also improve the sustainability of food production and farmers’ resilience to the impacts of climate change. 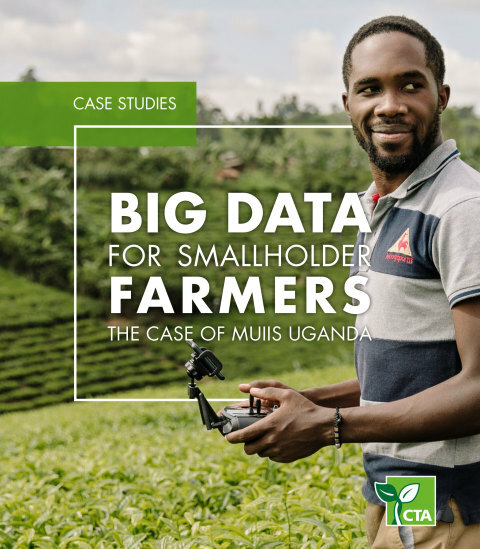 The Market-led, User-owned ICT4Ag-enabled Information Service (MUIIS) runs from September 2015 to February 2019, in Uganda. The seed fund for the project comes from the Dutch Ministry of Foreign Affairs (MFA) through the G4AW Facility of Netherlands Space Office (NSO) and the Technical Centre for Agricultural and Rural Cooperation (CTA) with contribution from other partners.